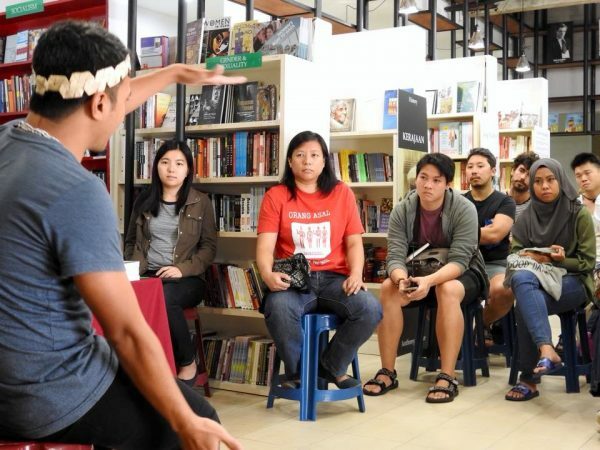 On January 27th, R&S Malaysia held our first event of 2018; it was a mini-family day filled with book readings and a very special sharing session by a member of the Orang Asal community. The event featured an animated book-reading by our Programme Manager Rina Omar. Rina Omar, our Programme Manager, entertaining the kids with her animated book reading. 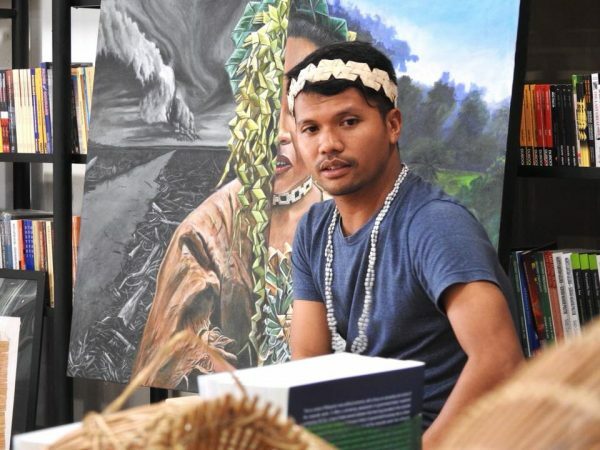 This was followed by a sharing session on the way of life of the indigenous people of Malaysia, the Orang Asal by brilliant contemporary indigenous artist Shaq Koyok. Shaq also generously brought along two of his pieces of #indigenousart. 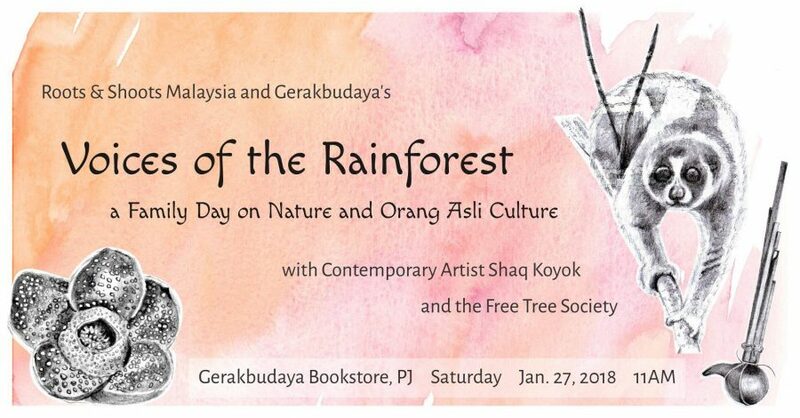 Shaq Koyok speaking about the Orang Asal way of life. Also on display were some Orang Asal artefacts and insightful artwork by Sabah based art collective, Pangrok Sulap; these items were loaned to us by EcoKnights. Attendees got a free plant with every purchase courtesy of the Free Tree Society Kuala Lumpur. We had a great time and a very promising start to 2018!